They are produced using standard methods and assumptions about energy usage so that the energy efficiency of buildings can be easily compared with one another. This allows prospective buyers and tenants to access information on the energy efficiency and carbon emissions from the building in question. They should then be able to make informed decisions about matching the suitability of the building to their budget. A list of recommendations is included in the EPC which highlights the ways in which the energy performance of the building can be improved. Energy Performance Certificates tell you how energy efficient a home is on a scale of A-G. The most efficient homes – which should have the lowest fuel bills – are in band A. The Certificate also tells you, on a scale of A-G, about the impact the home has on the environment. Better-rated homes should have less impact through carbon dioxide (CO2) emissions. The average property in the UK is in bands D-E for both ratings. The Certificate includes recommendations on ways to improve the home’s energy efficiency to save you money and help the environment. Sellers of newly built homes will have to provide a predicted assessment of the energy efficiency of the property, but a full Energy Performance Certificate should be provided to the buyer when the home is completed. Once you have placed an order with us, we will arrange an appointment with you for our surveyor to visit your property. The property inspection will take around an hour and will involve the surveyor gathering information about your property. This will include the dimensions of the property, details of the primary and secondary heating systems and information on radiators, glazing and lighting. The loft area is also checked for insulation. *This price is based on smaller sized properties with one or two bedrooms. As a rule of thumb each additional room will increase the price by £10. Landlords are legally required to ensure that a valid Energy Performance Certificate is available to all prospective new tenants. EPC’s enables a prospective tenant to make a more informed choice before they commit to renting a property as they will be aware of the energy efficiency of the building along with expected fuel costs. Where there are similar houses in an area being rented out there is growing evidence to suggest that the more energy efficient properties are able to command higher rents. 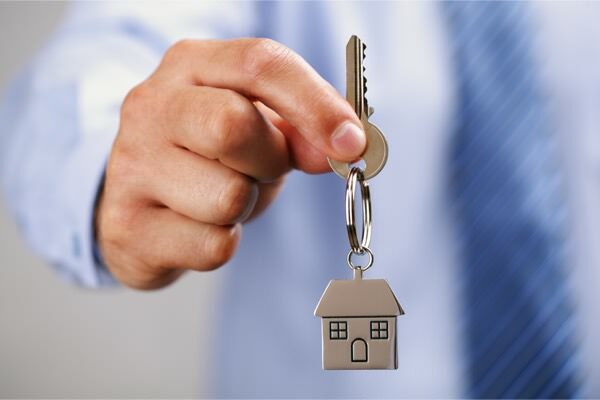 We aim to provide the best possible service for landlords by ensuring the process is efficient, of the highest standard and at a competitive price. All our EPC’s are lodged on the Government’s Central Register which will allow you and you customers safe storage and free downloadable copies for the duration of the certificates lifetime. Once the EPC is complete we will send you a PDF version as this will enable you to print off as many copies as you require. How long are EPC's valid for? An EPC for a non-dwelling will be valid for 10 years or until it is replaced with a newer one. How long does an EPC property inspection take? Typically around 45-90 minutes depending on the size and complexity of the property. Do I need a new EPC every time I let/ sell my building? An EPC is valid for 10 years and during this period you can provide the same EPC to prospective tenants. This EPC will no longer be valid if a more recent EPC has been obtained. 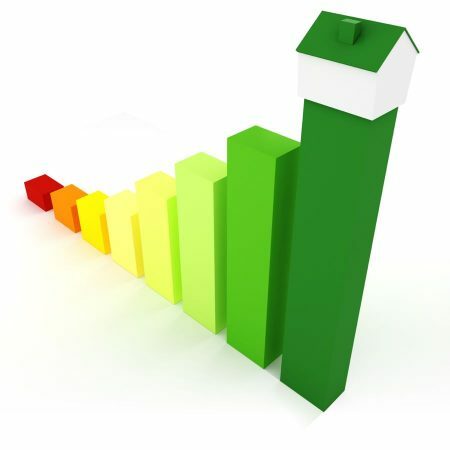 The price of EPC’s will be set by the market and market demand. It is likely in practice that the cost will vary according to a number of factors including size, location and age of the building. What is the EPC property inspection procedure? Dimensions of the property will be taken to ascertain the floor area and ceiling heights. Access to all rooms is required to log information on radiators, glazing and lighting. The loft area is checked for insulation (typically done from the hatch) and details are taken of primary and secondary heating systems along with any hot water cylinder installed. Photographs need to be taken during the assessment purely to support site note statements and are not released with the EPC.